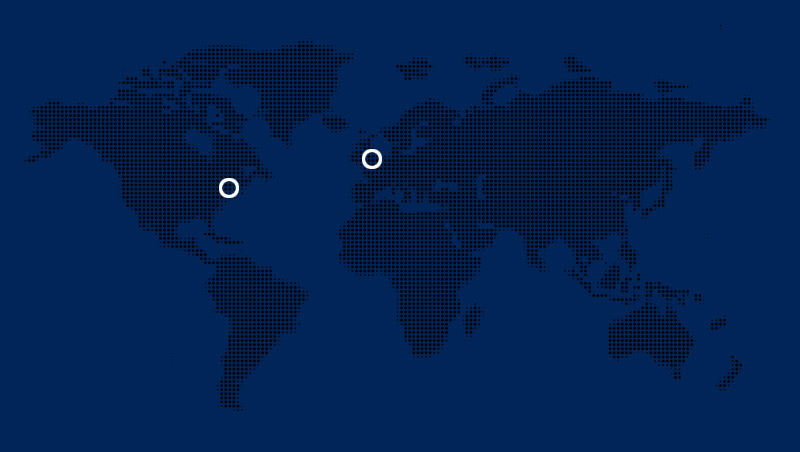 Cadent, the largest gas distribution network in the UK, had undertaken a large-scale program to replace large diameter medium pressure mains within the London gas distribution network, requiring the identification and removal of all internal seals prior to the start of work. The project required pre-inspection of the mains using a robotic inspection crawler to accurately map the buried infrastructure and plan the project, but internal seals prevented the use of crawlers. 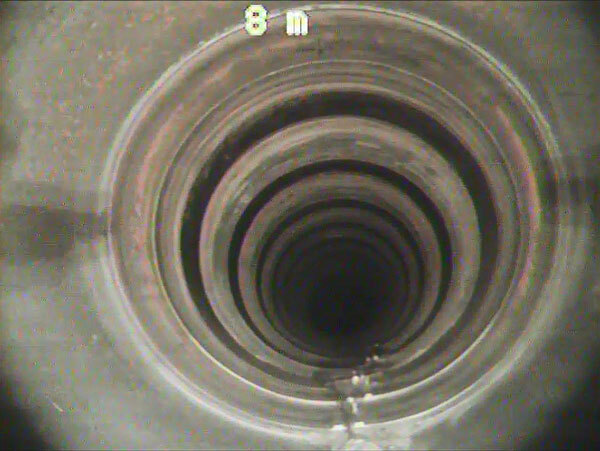 In a strategic alliance developed between ULC, tRIIO, and Cadent, with support provided by Transport for London’s Lane Rental Funding, new technology was developed to expand gas network internal inspection capabilities in large diameter mains and enable inspection in mains not previously accessible by existing technologies. 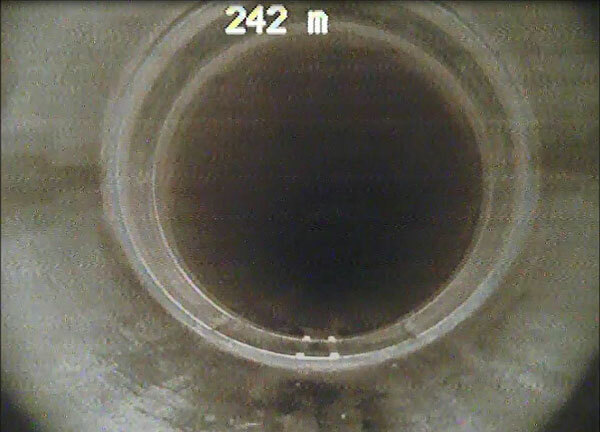 Existing pipeline inspections systems were unable to survey a majority of the London gas distribution network due to pitfalls due to the historic installation of internal seals. 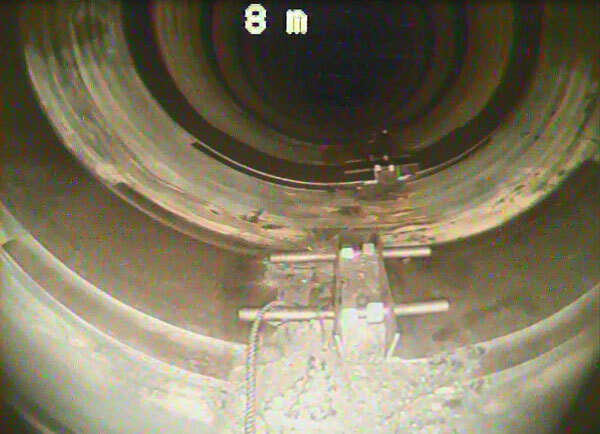 Internal mechanical seals prevented crawlers from traversing the gas main. The location of internal seals were not well documented, making it near impossible to know which sections of the main had been repaired with these seals. 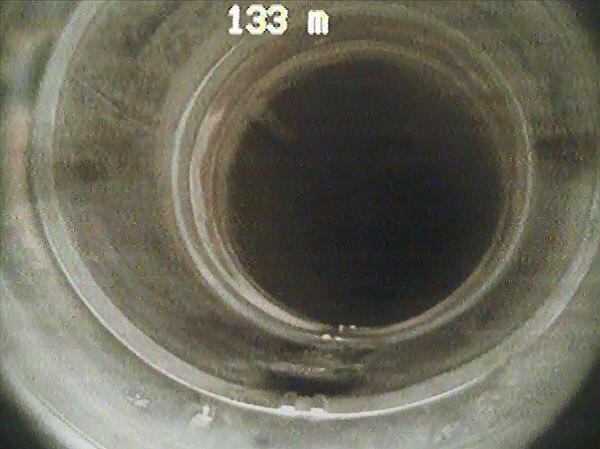 Utility networks often reverted to the excavation of trial holes for inspection purposes. The excavations not only required extra manpower, but induced further delays, congestion, and costs to all associated parties. Following an intensive research and development period, the M1 Live Gas Main Inspection Crawler System was deployed at three locations within the London Medium Pressure network. Reports generated by ULC field technicians during the surveys detailed the location of all internal seals, bends, and other features, allowing Cadent and tRIIO to complete the essential work quickly and with minimal inconvenience to the people who live, work, and travel through the area.